Information is the lifeblood of an organization. Scanning is an integration point that helps organizations unleash this information by bringing together disparate forms of data and making it accessible, searchable, translatable, and useable. 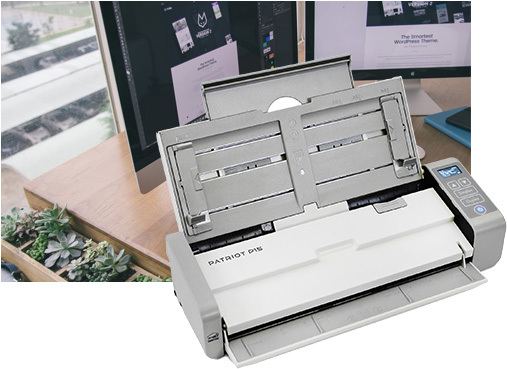 Visioneer is a world-class developer of intelligent imaging solutions that provide a faster and easier way to unlock the valuable information trapped in paper. With a rooted and focused history in scanning, Visioneer provides proven scanning solutions to meet customers' current business demands and address their digital transformation goals. 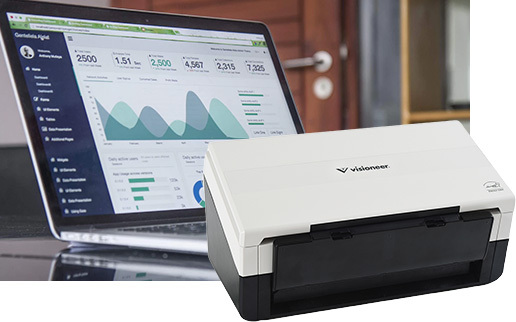 Visioneer partners with customers to incorporate high-value, cost effective scanning solutions and services support to create efficiencies and allow better collaboration. Visioneer's product brands - Roadwarrior, Strobe, Patriot and Xerox Documate - are a testament to its tried and true reputation. Visioneer shows strength in the market and improves documentation challenges, so organizations can focus on their growing business and can better serve their customers. 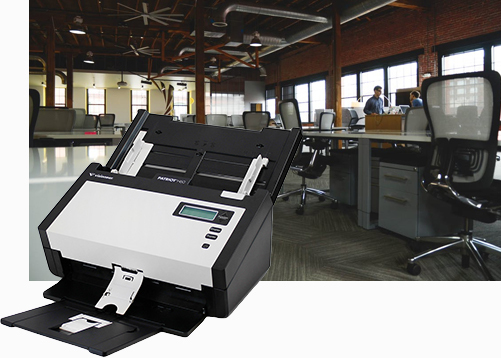 U.S. based service and support that helps a customer through the full lifecycle of their scanning and digital integration. Simply put, Visioneer anticipates and simplifies your document challenges today and tomorrow. We want our partners and customers to have the tools they need to unlock the information trapped in paper as well as enable collaboration that drives business forward.